Thank you Linda. 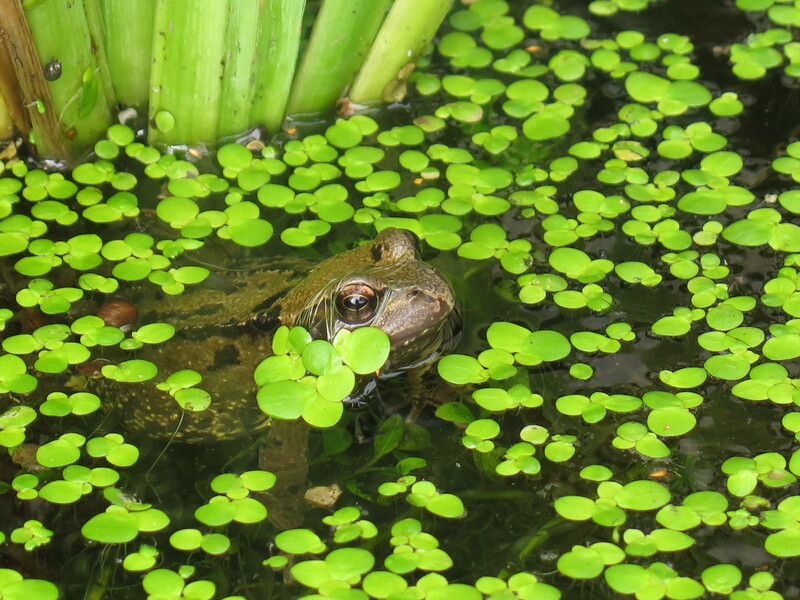 Ponds are great aren’t they, no matter how big or small they are they will attract the wildlife and it’s so fun to watch. 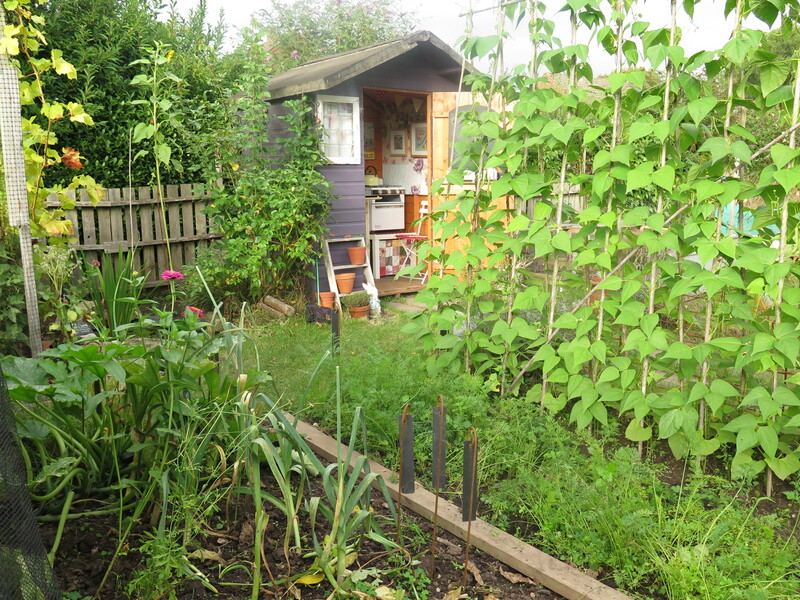 Are you considering giving up the allotment? Moving to Wales perhaps? 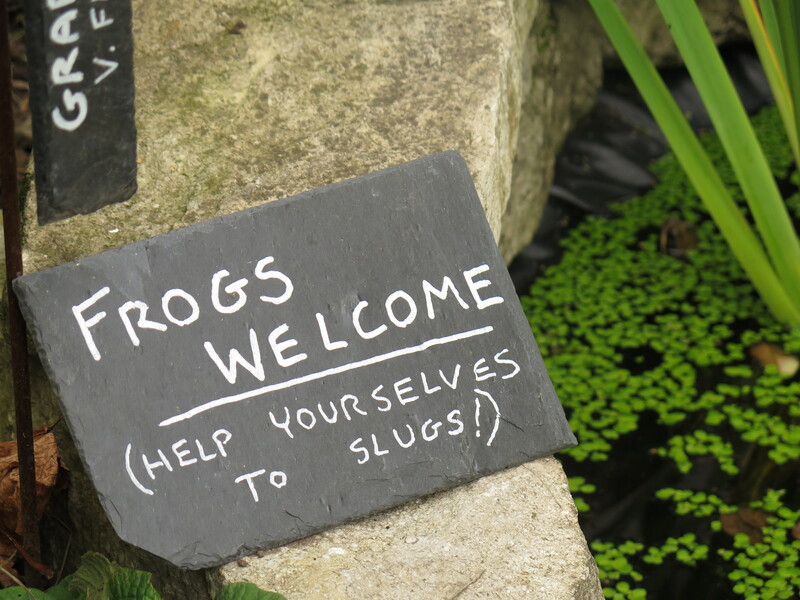 I’m jealous of your little frogs to eat your slugs- I just pulled off a dozen on Sunday. I need to figure out a new plan of attack next year before they get a second year to decimate my brassicas!